We know it can be tough purchasing apparel online, we totally get it. Will it be too tight? Too loose? Too short? Or too long? 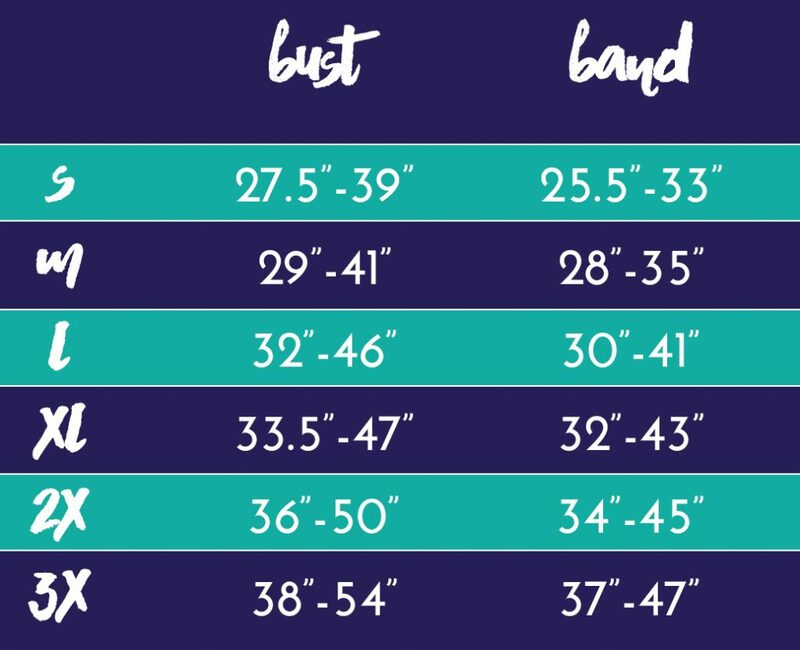 With all the crazy different sizing that is out there, we did our best to come up with a very true to size chart for our apparel. And (after plenty of trial & error) we've found shirts that run as true to size as possible as well. 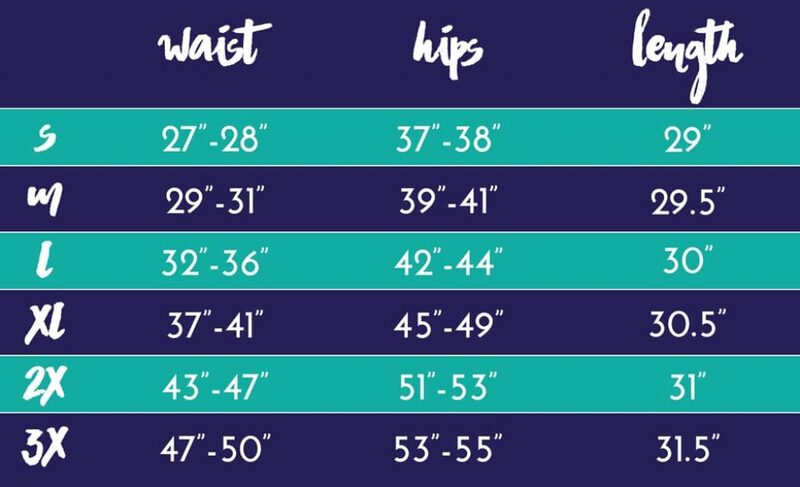 Here's a comprehensive fit guide to help guide you through the buying process. You Live Derby, So Do We. Doesn't mean you have to break the bank to show the world your love of derby. Quality derby apparel, gear/accessories, & stickers will have you ready to hit the track.